At Sayville Family Dentistry our objective is to provide you with the best possible dental health in a family friendly atmosphere. Dr. Sandhya Udeshi and her team are committed to providing the best in preventative, restorative, Implant and cosmetic dentistry in the heart of Sayville, New York. Our experienced and friendly staff takes great pride in keeping your smile beautiful. We strive to offer our patients quality dental care in a warm and relaxing enviorment. Our commitment to you is that we will always be available to make sure your experience with our office is an optimal one and we look forward to exceeding your expectations. 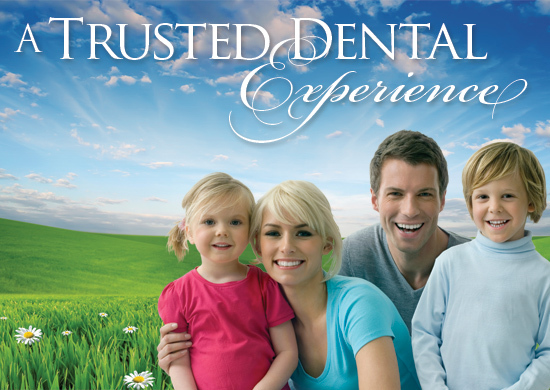 YOU CAN TRUST YOUR SMILE WITH US!